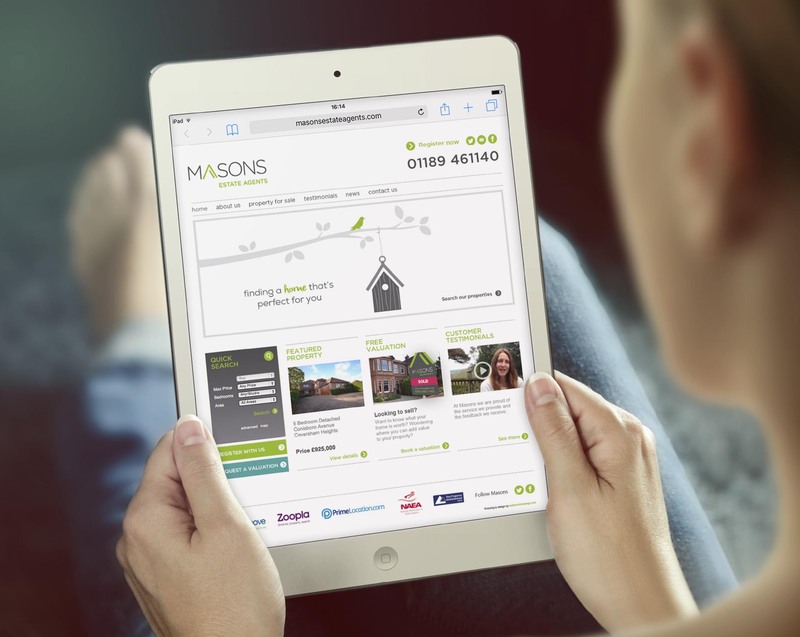 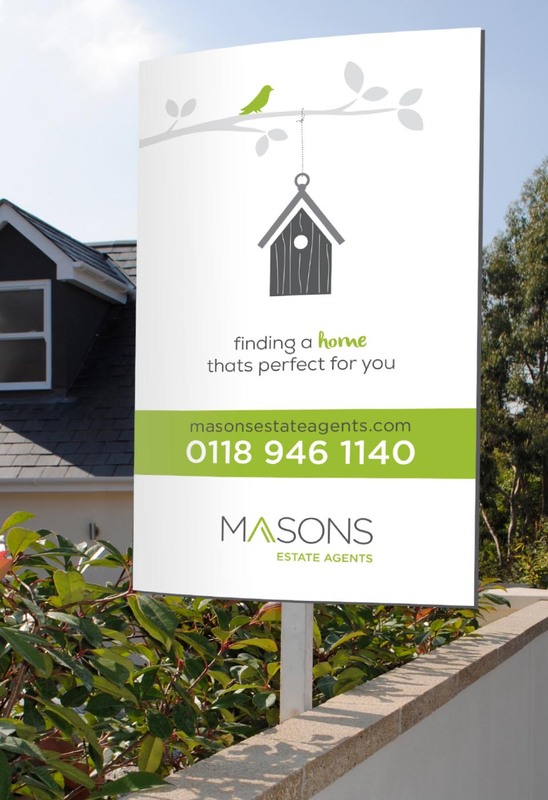 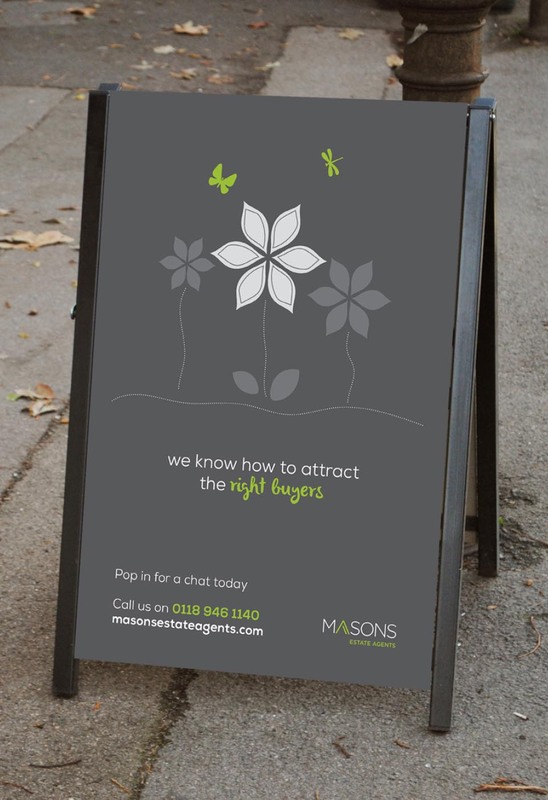 In a saturated market our client at Masons Estate Agents wanted an advertising campaign to get noticed. 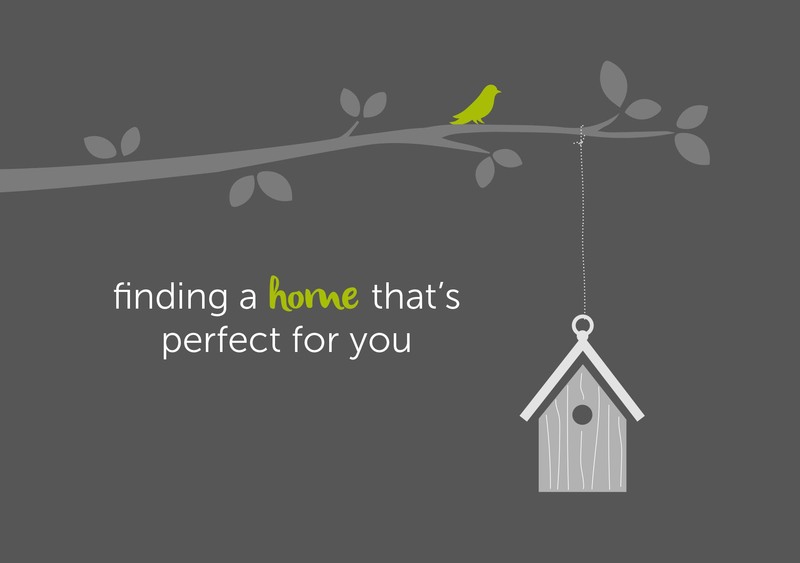 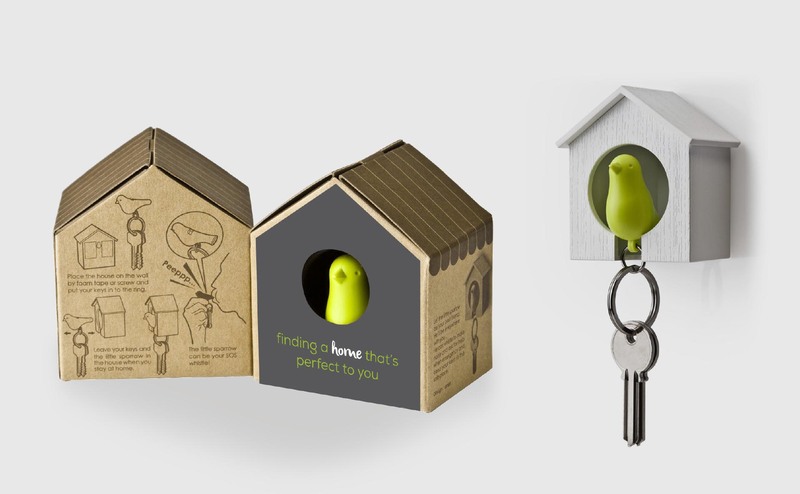 Avoiding all the Estate Agents clichés Butterscotch Design devised ‘The perfect home’ campaign. 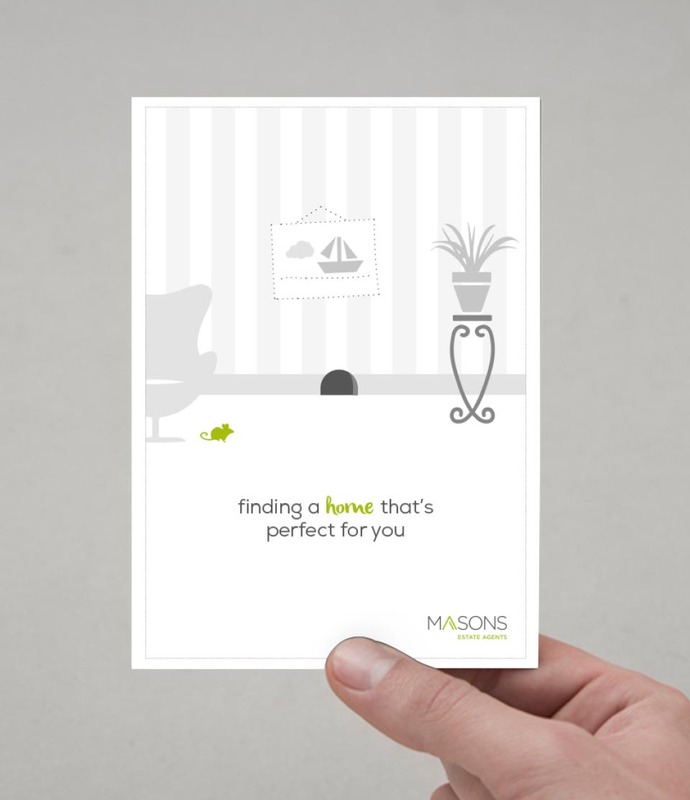 Focusing on the fact no move is the same, we played on the experience Masons has in helping to find a perfect home. 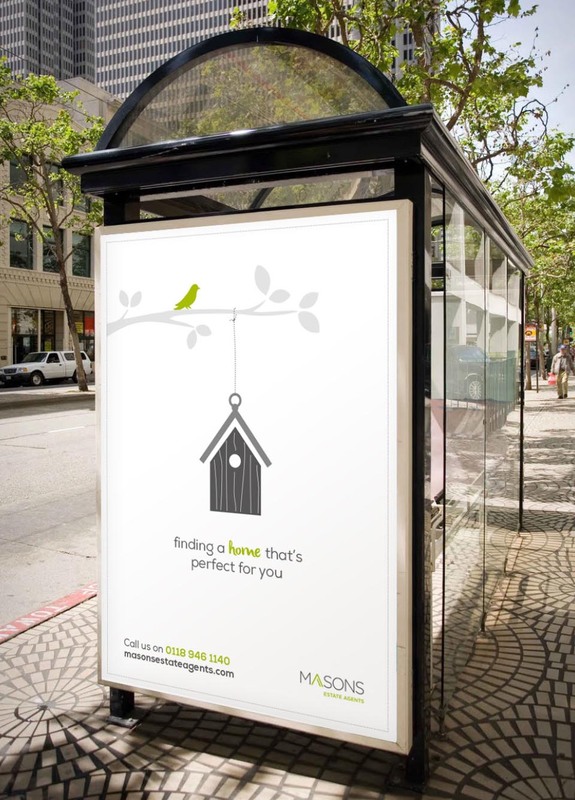 Bold and stylized illustrations of creatures and their natural habitat take a playful turn and were manipulated to work across a variety of media including advertising boards, website banners, flyers and a creative direct mailing piece.